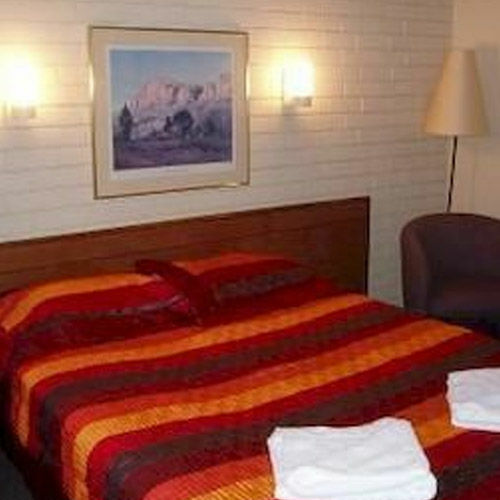 Are you looking to stay in a piece of Australian history? 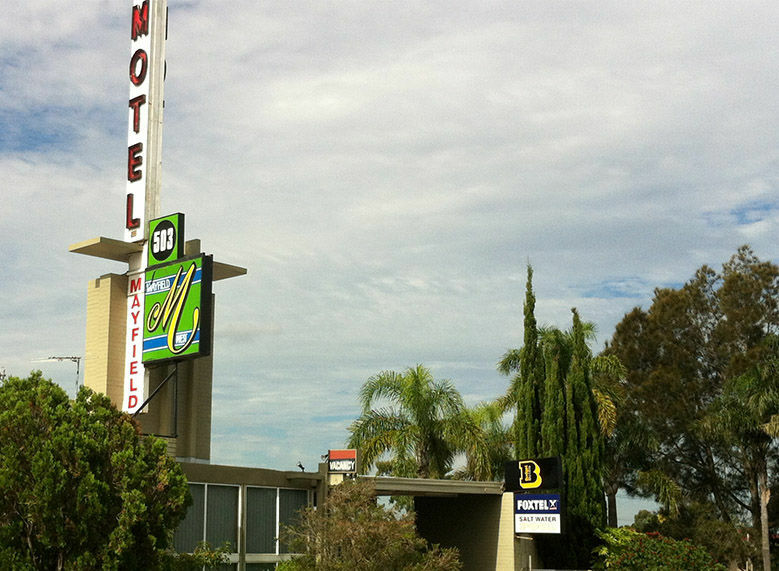 Mayfield Motel welcomes you to our 1960s classic motel. With its original decor, bathrooms and fittings you can experience one of Australia’s most nostalgic eras. 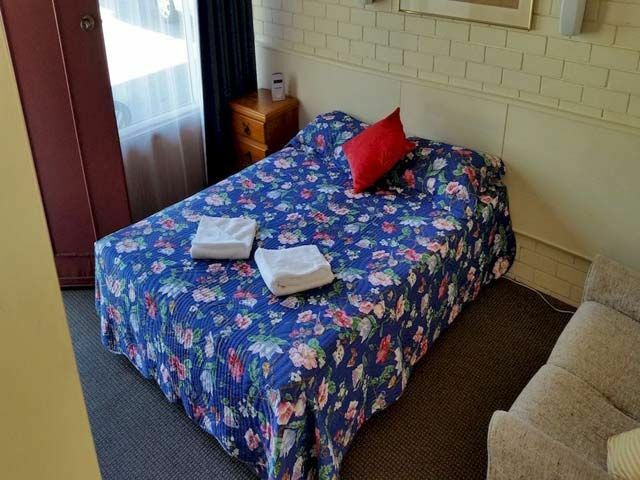 We are part of the Budget Motel Chain which means you can enjoy friendly, personal service and clean, affordable accommodation. 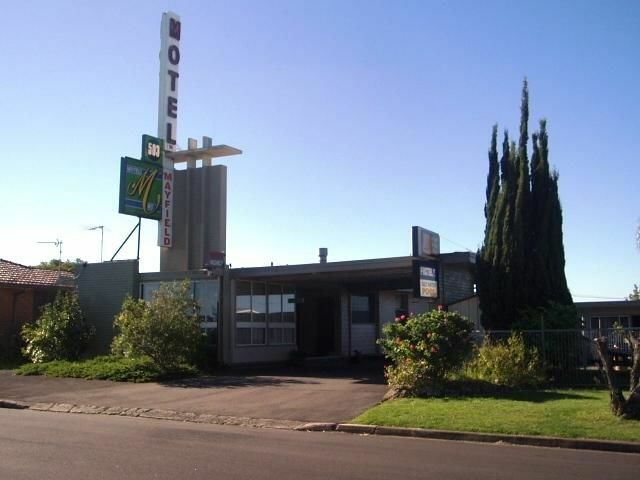 Situated in Mayfield West, this motel is within 5 km of the University of Newcastle, Newcastle International Hockey Centre, McDonald Jones Stadium and Newcastle Entertainment Centre and Showground. 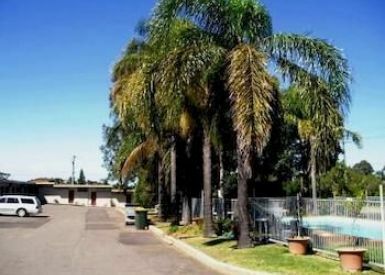 We are also within 8km of the major public and private hospitals in Newcastle (less than 2km from the Mater Hospital). 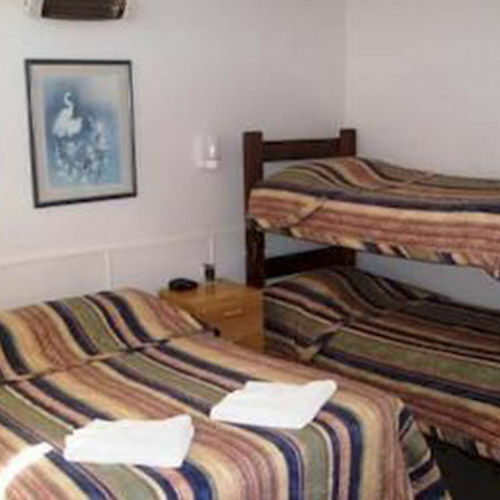 All 22 rooms are on ground level, and you can park your vehicle right at the front door of most rooms. 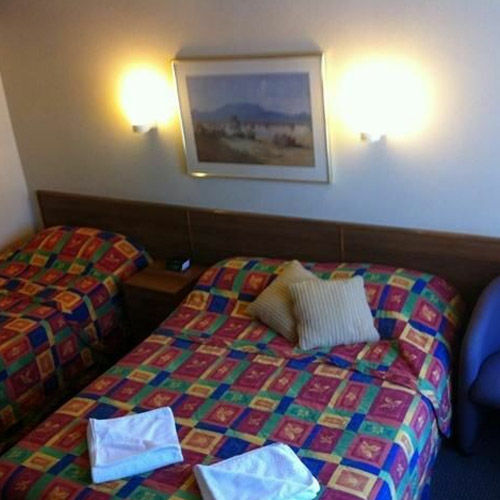 And as the closest motel to the M1 we are also suitable for buses, trucks and trailers with our service road parking.